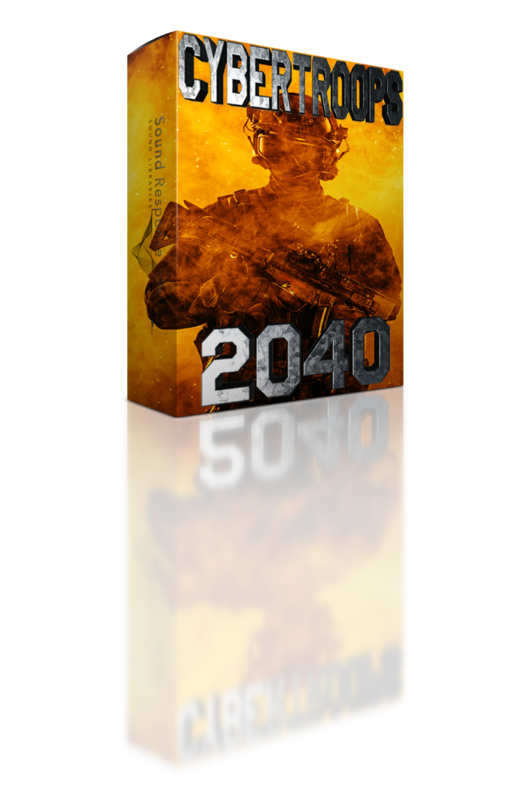 CyberTroops 2040 is a cutting edge sci-fi weapons sound library with 500+ laser gun sound effects perfect for video games, film and tv, but also very useful for many other applications! If you’re looking to expand your sound collection with high quality laser weapon sound effects and various types of sci-fi shots, bursts and blasts, this is the sound library for you! With this collection of futuristic sonic ammo at your disposal you’ll have a powerful audio arsenal for immersing your audience in a cybernetic combat experience!